Aesthetics reports on the highlights of the annual aesthetic conference of the British Association of Cosmetic Nurses. The International Convention Centre in Birmingham played host to the highly anticipated British Association of Cosmetic Nurses (BACN) Autumn Aesthetic Conference on September 17. 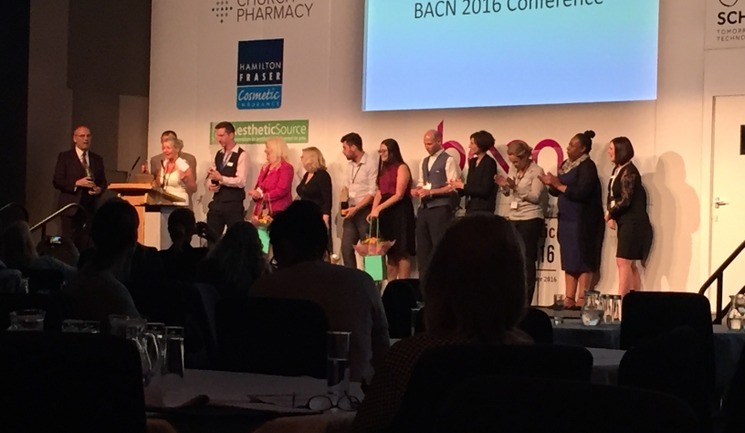 Chair of the BACN, Sharon Bennett, opened the event and welcomed the full auditorium to the conference, alongside chief executive officer of the association Paul Burgess. The morning session then began with educational content from ear, nose and throat surgeon Mr Ash Labib, who gave a presentation and live demonstration of the ‘15 minute nose job’. He started his talk by stating that, ‘surgery will always be here and some patients will always require surgery’ but that non-surgical rhinoplasty ‘provides a cheaper, safer and a more natural-looking alternative’ for many patients. Using dermal filler, Mr Labib then provided the audience with a live demonstration of the non-surgical rhinoplasty, correcting a female patient’s minor deformities of the nose in less than 15 minutes. 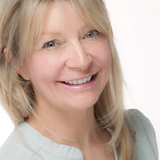 Aesthetic nurse prescriber Anna Baker provided a detailed overview of commonly encountered skin lesions and the signs nurses must look out for before performing any skin treatments. She also advised when to refer patients to a dermatologist, and stated, ‘unless you have a definitive diagnosis of a pigmented lesion, do not touch it.’ Baker touched upon the prevalence of skin cancer, showing data from Cancer Research UK, which indicated that the amount of skin cancers in the UK has doubled since 1995, and that men are most likely to be diagnosed with skin cancer on the trunk of the body, whereas women are more at risk on the legs. After delegates enjoyed a hot lunch in the exhibition area, the afternoon sessions began. The highlight of the afternoon was a talk and live demonstration by Dr Simon Ravichandran and Dr Emma Ravichandran on contouring the jawline and lower face with Radiesse+. Dr Emma Ravichandran treated a 41-year-old male patient live on stage and demonstrated how to create a stronger jawline using the dermal filler, before then injecting the patient’s 62-year-old sister for skin laxity of the lower face. The practitioners demonstrated the differences between the male and female anatomy and how to alternate your injection technique in order to masculinise or feminise the lower face. Before aesthetic and reconstructive oculoplastic surgeon Mrs Sabrina Shah-Desai took to the stage to discuss the anatomical lift, Bennett invited up the BACN board members and event organisers to thank them for all their hard work, which received a huge round of applause from the audience. The day then concluded with Dr Raj Acquilla, who spoke about Allergan’s MD Codes and a holistic approach to treating the lips.